Can I Discharge Taxes In A Bankruptcy Case? 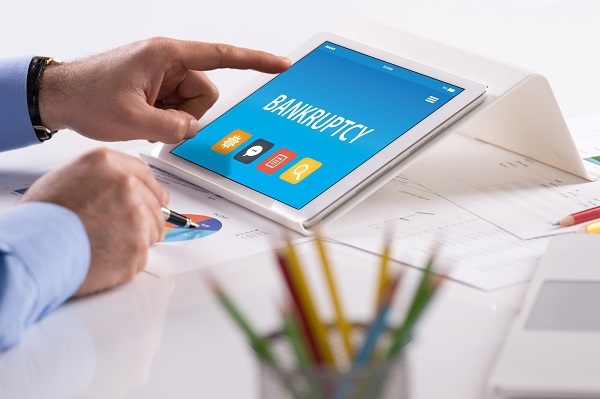 A qualified bankruptcy attorney may provide valuable assistance throughout the entire bankruptcy process when an individual’s financial circumstances necessitate the filing of a Chapter 7 or Chapter 13 bankruptcy case. When filing for bankruptcy, it’s important for all Northern California consumers to be aware that under some circumstances, taxes may, in fact, be dischargeable in a bankruptcy case. The determination of whether back taxes are dischargeable requires the assistance of a tax or bankruptcy professional. A bankruptcy discharge releases a person from personal liability for certain types of debts as he or she is no longer legally required to pay these debts upon discharge, a permanent order that prohibits creditors from engaging in any and all forms of collection activity. Many prospective bankruptcy filers believe that income taxes are never dischargeable in any type of bankruptcy. This is not true as taxpayers may discharge federal, state, and local income taxes in Chapter 7, 11, and 13 bankruptcy cases. If any income taxes are, in fact, dischargeable in a bankruptcy case, so are the underlying attached penalties and interest. Any determination whether a tax debt is eligible for discharge will depend on the type of tax, the length of time of the tax debt’s existence, whether or not the debtor has filed a tax return and the type or chapter under which the debtor files. Title 11 (the U.S. Bankruptcy Code) lists specific time periods that primarily determine whether taxes may be discharged in a bankruptcy case. Three different rules enter into the analysis, all of which must be satisfied, the 3-year, 2-year, and 240-day rules. The experienced Sacramento metropolitan area/Northern California defense attorneys at the Montefalcon Law Offices are here to help you if your financial position necessitates the consideration of a bankruptcy case filing under Chapter 7, 11, or 13. Contact us online or schedule a free consultation at any of our three conveniently located offices. Telephone our downtown Sacramento office at (916) 444 0440, our south Sacramento office at (916) 399-9944, or our Concord office at (925) 222-5929.